Play Pumpkin Power™ online for free now! Witches, spirits and ghosts - according to an ancient Halloween myth the line between the realm of the living and the dead is particularly fine in the night of 31/10 to 1/11. But that means supernatural happenings in the realm of winnings! What will the gloomy hours of the night bring? Twists without end of course! 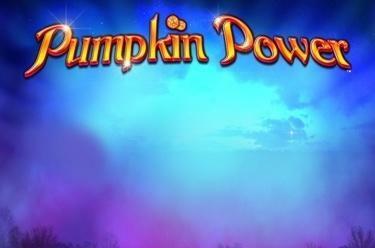 With our slot Pumpkin Power™ it's Halloween every day with magical winning chances! 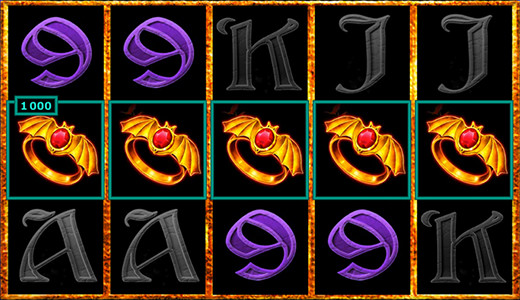 Your aim: Land 5 matching symbols side by side from left to right on up to 243 winning paths, which start on the left side of the first reel. Come bright pumpkin, banish the evil spirits and bring me 12 free games! Your wish will be granted straight away with 3 pumpkins. You play with the settings of your last regular game round.